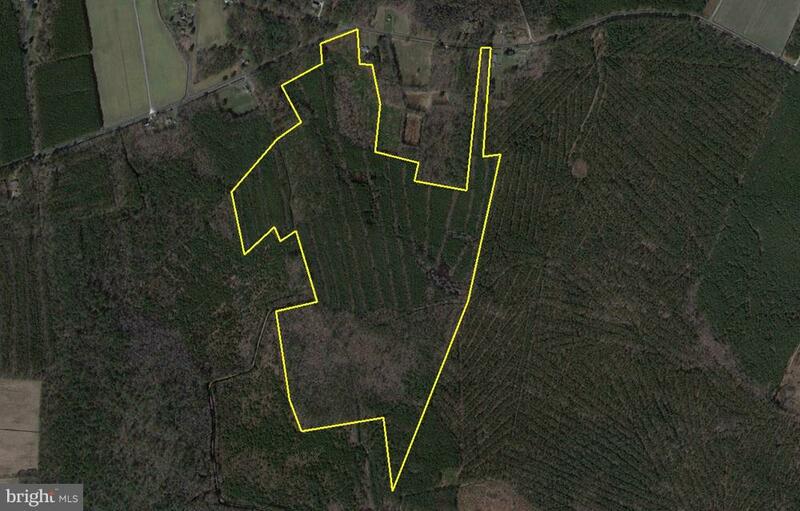 The Polks Road Tract is a well stocked plantation of pine with mixed hardwoods. Located just West of Princess Anne. The tract is surrounded by neighboring forest. Ideal property for deer and turkey hunting. There is an existing hunt lease on the property that can be terminated or continued at buyer~s discretion. Several urban centers are within a 2-3 hour drive of the property: Zoning is AR agricultural-residential district. Property is in a Forestland Conservation Easement.